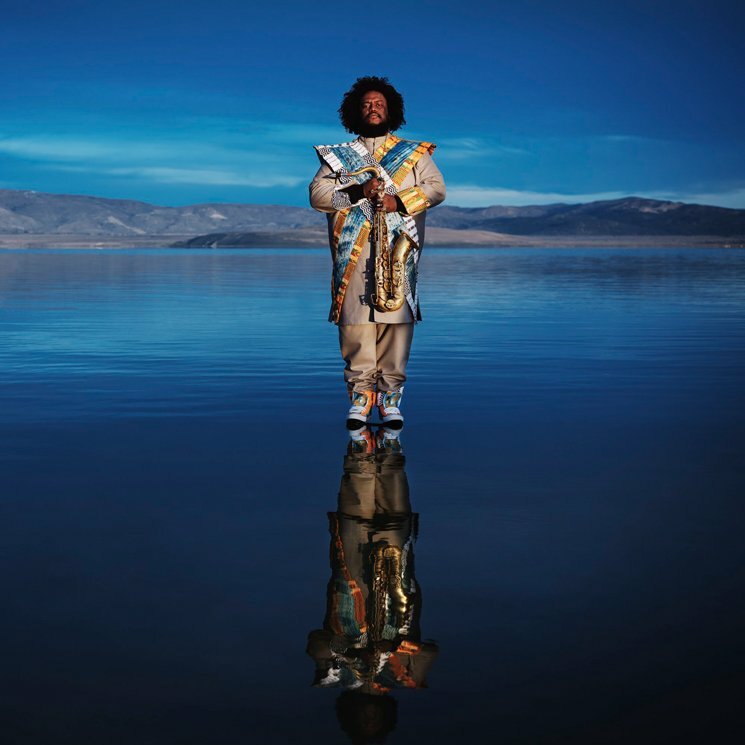 Kamasi Washington "Street Fighter Mas"
Kamasi Washington is set to release his new album Heaven and Earth next month, and once again, he's showing it off with a track of the sprawling collection. This time, it's the LP track "Street Fighter Mas." When I was younger, I was in between the end of the arcade generation and the beginning of the console generation. We used to go to this place called Rexall to play Street Fighter. At Rexall, there would be different people from different hoods there playing the game. It was the one place that was like an equalizer. It was just about how good you were at Street Fighter...for the most part. In other places, you were afraid of these dudes; there, you would just play the game and it was what it was, you know? I was really good at Street Fighter, so where the song really came from was me jokingly saying I was going to have my own theme song so that when I showed up to play Street Fighter they'd play my theme song before I came in, like a boxer. In the context of the album, it was the connection that we got with those guys in our neighbourhood. We used to call them OGs, the older guys that we looked up to. Besides the audio for "Street Fighter Mas," you can watch a trailer for the upcoming video for the track by A.G. Rojas. Heaven and Earth is due out June 22 via Young Turks. As previously reported, Washington also has a pile of tour dates coming up, and you can see those all here.